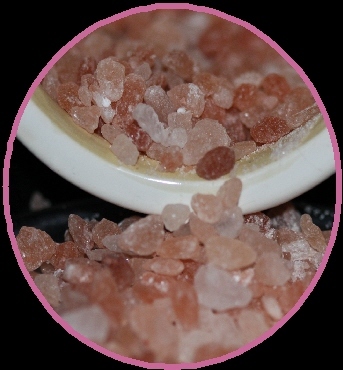 is harvested from the southern Dead Sea in Israel. 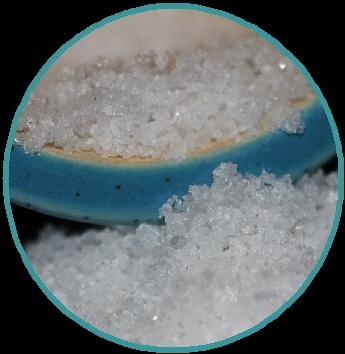 is produced still using good old fashioned hard work, and no chemicals or machinery. 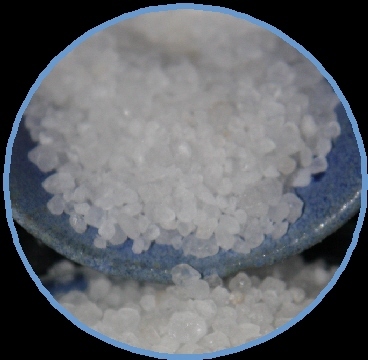 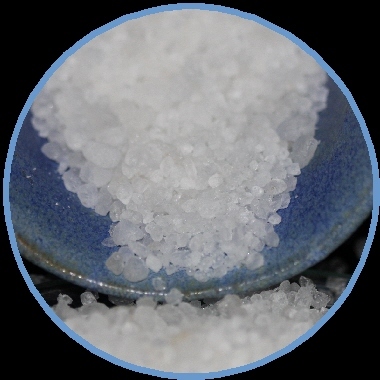 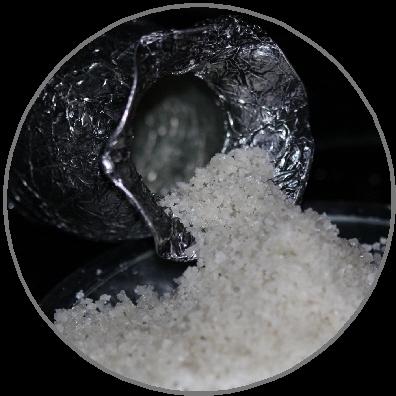 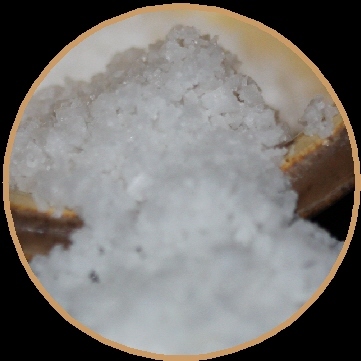 The Docho region of South Korea is renown for its high quality of sea salt and is exported all over the world. 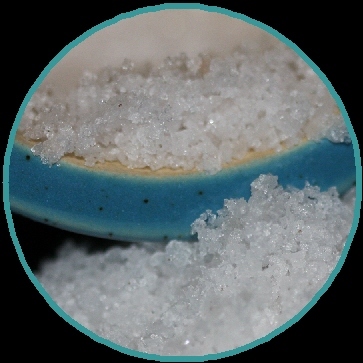 is formed and harvested as the sea water flows into the Guerande marshes in France. 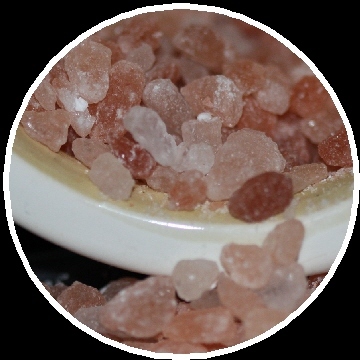 is harvested from the heart of the Himalayan Mountains. 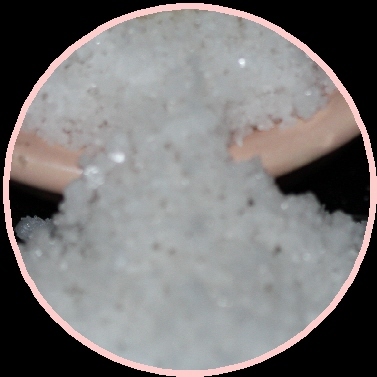 is from the south west coast of Korea. 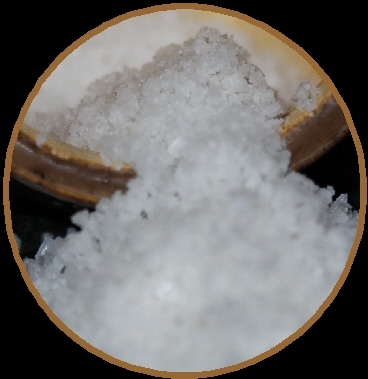 The foreshore of south west coast of Korea is one of the 5 greatest foreshore in the world for sea salt. 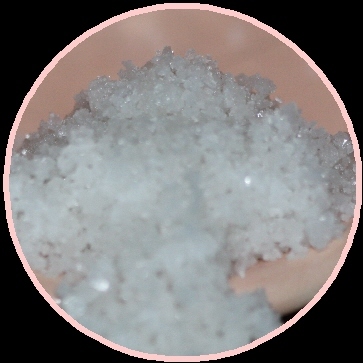 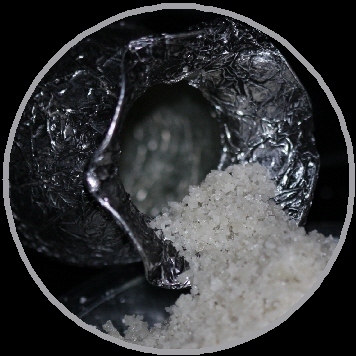 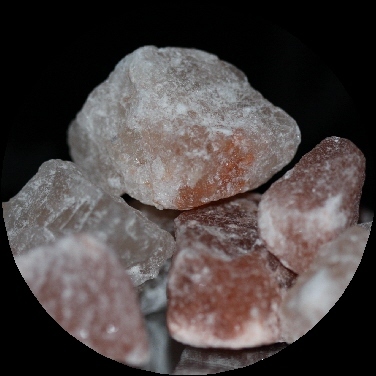 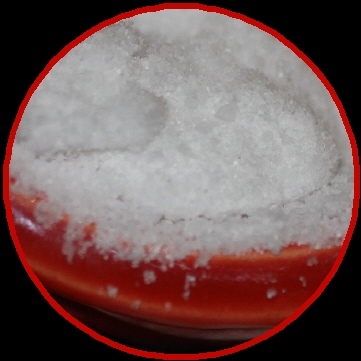 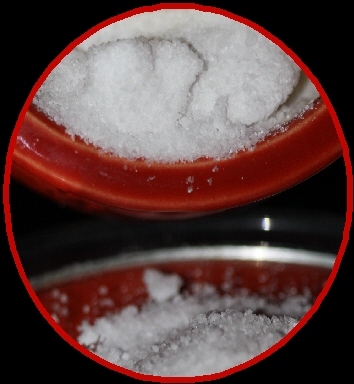 is harvested directly from the living Red Sea using solar evaporation techniques, Red Sea Salt is obtained directly where it got its name.